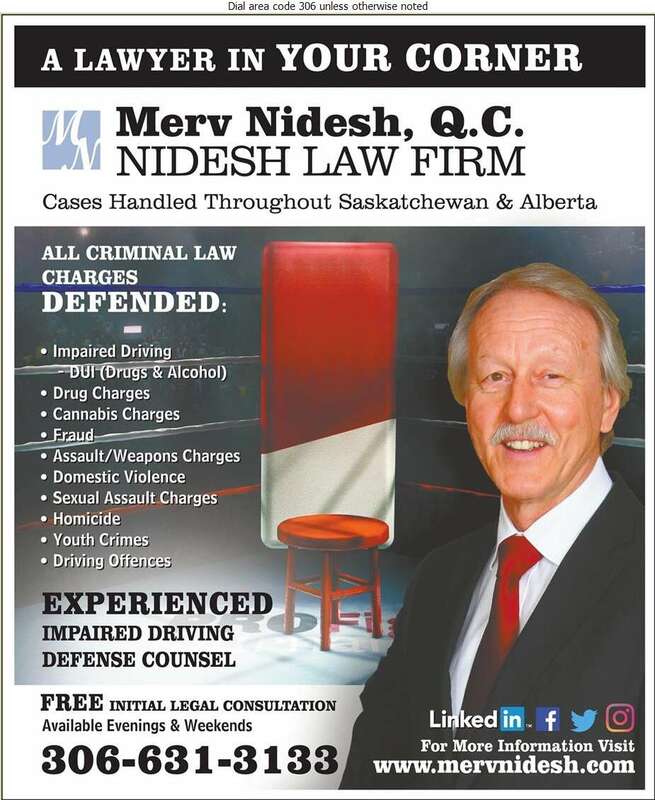 Serving clients throughout Saskatchewan and Alberta, Nidesh Law Firm provides knowledgeable and professional legal services to their clients. 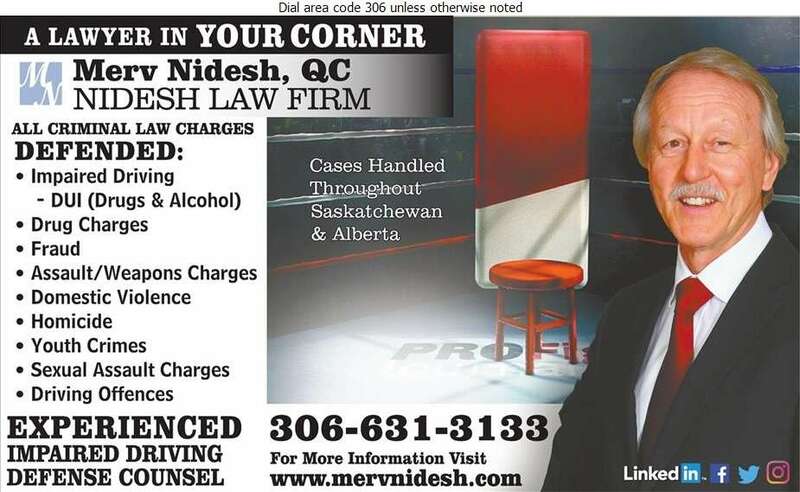 We believe that our clients expect and deserve to receive cost-effective representation combined with exceptional results. 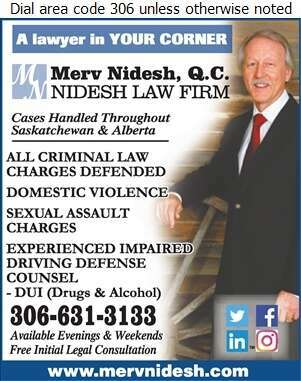 Call us today for an assessment of your case and to determine the best course of action. Your best interest is our main focus!